Look for Joseph Zoom-Zoomin' around in his new Mazda3! 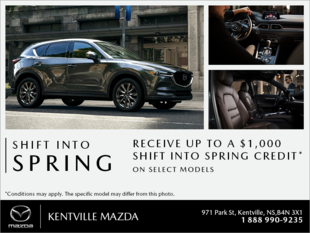 Congratulations to Joseph Latham from Sales Consultant Jason Rushton, and all of us here at Kentville Mazda! 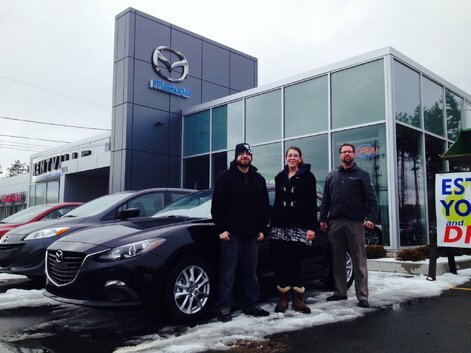 Look for Joseph Zoom-Zoomin' around in his new Mazda3!